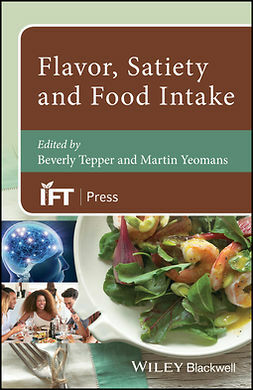 Since the publication of Wine Production: Vine to Bottle (2005) and Wine Quality: Tasting and Selection (2009), there has been a great deal of change in the wine industry, and the perceptions of critics and expectations of consumers have shifted. 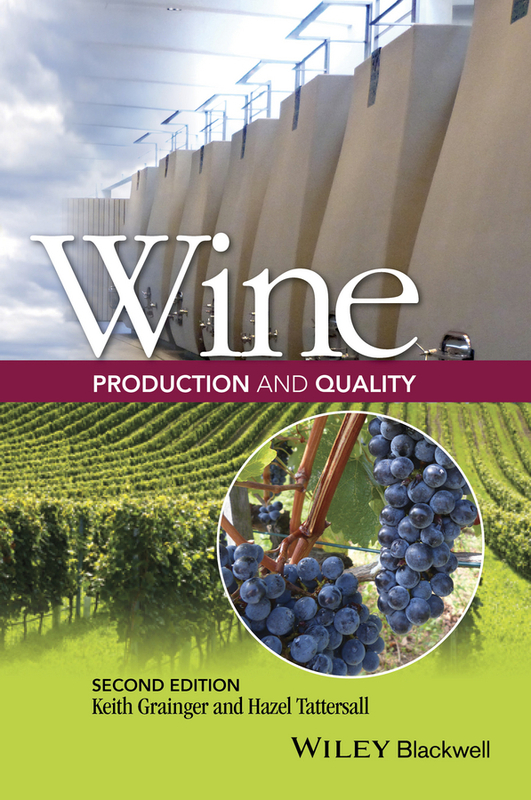 Wine Production and Quality, Second Edition brings together its two predecessors in one updated and considerably expanded volume. 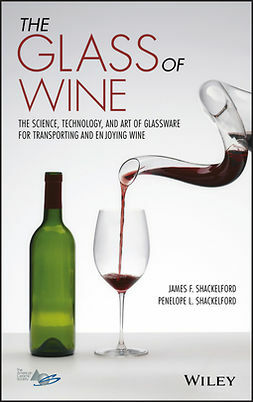 This comprehensive guide explores the techniques of wine production in the vineyard and winery, and considers their impact upon the taste, style and quality of wine in the bottle. 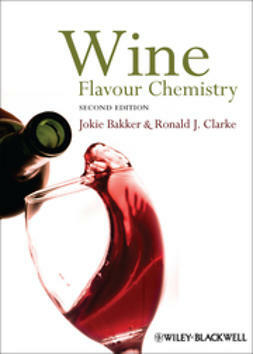 Part 1 of the book provides a structured yet easily readable understanding of wine production, from vine to bottle. 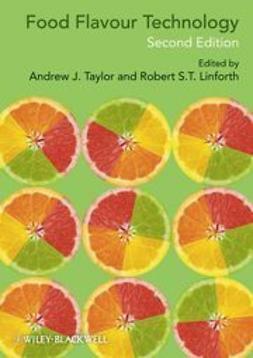 The impact of natural factors, including climate and soil, is considered, together with the decisions made and work undertaken in the vineyard and winery. 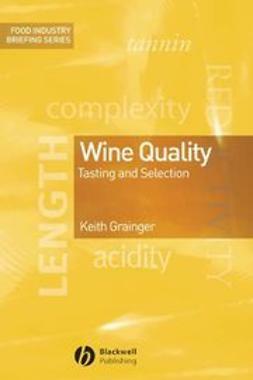 Part 2 looks at quality in wines: the concepts and techniques of tasting are detailed, along with the challenges in recognising and assessing quality. 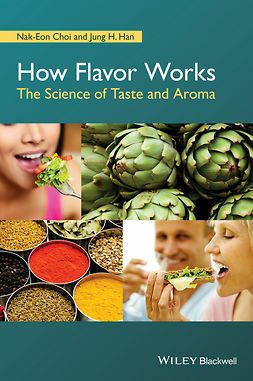 Also discussed are the steps producers may take, and the limitations they may face, in creating quality wines. 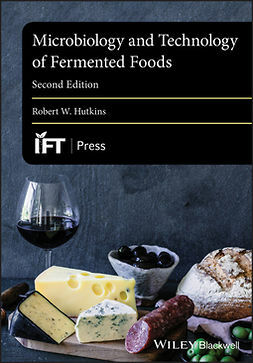 The book will prove valuable to beverage industry professionals, wine trade students, wine merchants, sommeliers, restaurateurs , and wine lovers as well as those entering (or thinking of entering) the highly competitive world of wine production.